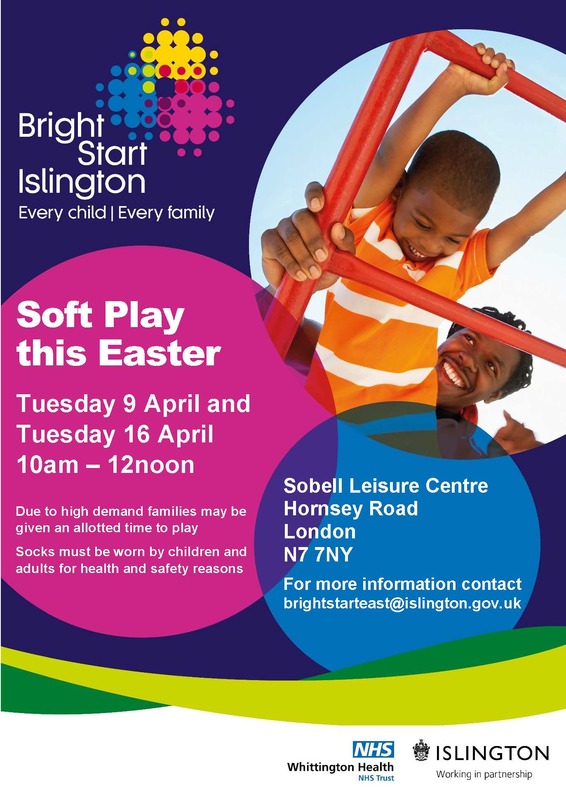 Soft Play is back this Easter! Free for Islington residents registered with Bright Start. Due to high demand families may be given an allotted time to play. Tuesday 9 and 16 April, 10am to 12noon.